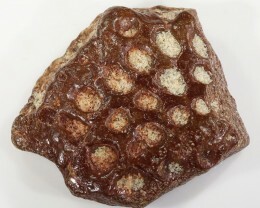 Age-Proterozoic 1.2 Billion years old. 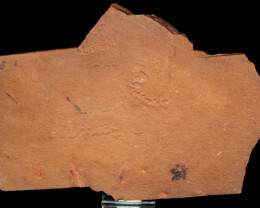 This is the oldest multicellular fossil to be discovered in the world, older than all the Ediacaran fauna! 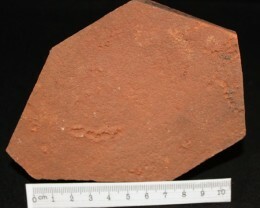 Size: 15 cm x 8.5 cm x 2.5 cm thick.